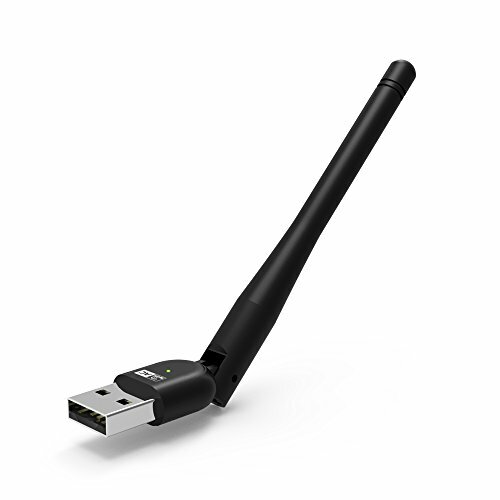 The Wavlink AC600, 5dBi High Gain External Antenna, dual band adapter delivers powerful wireless AC technology to your desktop or notebook computer for faster lag-free HD video streaming, gaming, and Skype calls. 2. 5dBi high gain detachable omni antenna, high speed receive & transfer. For proper operation, do not connect the wireless USB adapter to your computer before you install the software. If you do, wait for the Found New Hardware screen to display and click "Cancel"; otherwise, the installation process will likely be an adversely affected.